Are you looking for a lighter look for Spring? I know when the weather becomes warmer, I change my make-up routine from wearing a foundation, to usually just a powder. 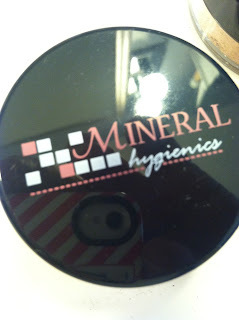 Recently, Mineral Hygenics sent me some of their amazing mineral makeup to review here on MamaBreak, and I loved it! 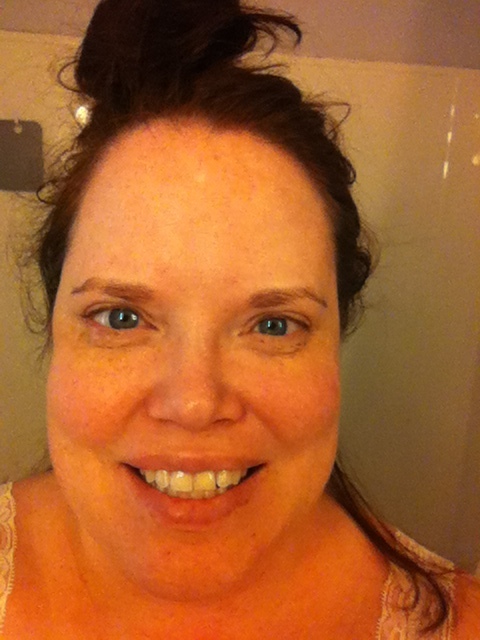 This is my before picture. You can see that, in general, I have fairly clear skin. 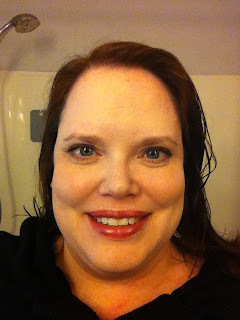 I do have the beginnings of some fine lines and wrinkles, that I prefer to show as little as possible after my makeup routine. 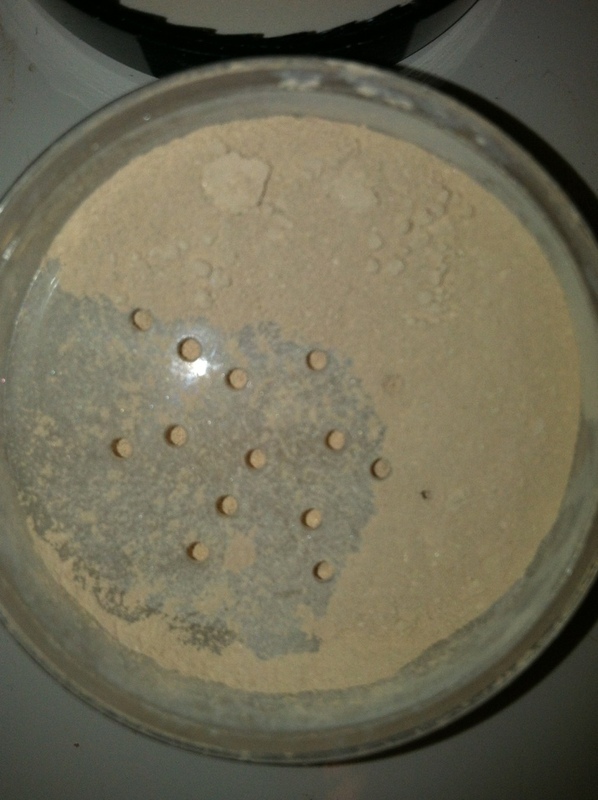 I used the fairest mineral foundation, which can be found HERE. You can see that when just applying the foundation, my skin tone is evened out considerably. I also love how light it feels on my face. I have extremely light skin in the winter, and this was a wonderful, light shade. It is hard for me to find something light enough, but the color was perfect! 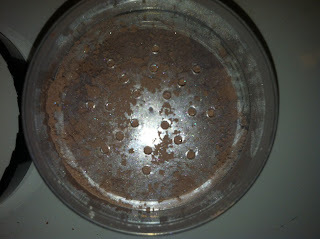 The color of the bronzer looks really dark, so I was a little nervous, but it actually did not go on dark at all. They sent me the Cool Kiss Mineral Bronzer, which can be found HERE. And this is my complete after look after applying the sheer perfection mineral finish in translucent, which can be found HERE. The finishing power really added a nice layer to my face and completed my look well. Before you order, use coupon code: mamabreak to save 10% off of your order! This is a MamaBreak exclusive coupon you will NOT find anywhere else! MamaBreak received Mineral Hygenics products to review here on the website. We did not receive any other type of compensation. As always, our opinions and experiences are our own.